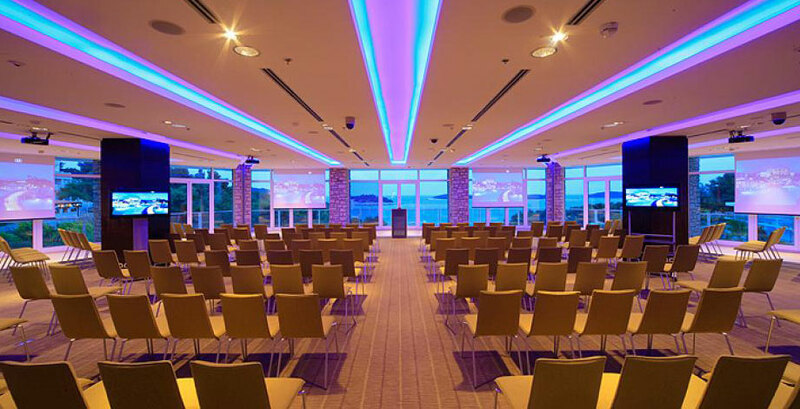 As one of the most established meeting planning companies in Croatia, Helle Travel Agency handles all aspects of organizing a conference. 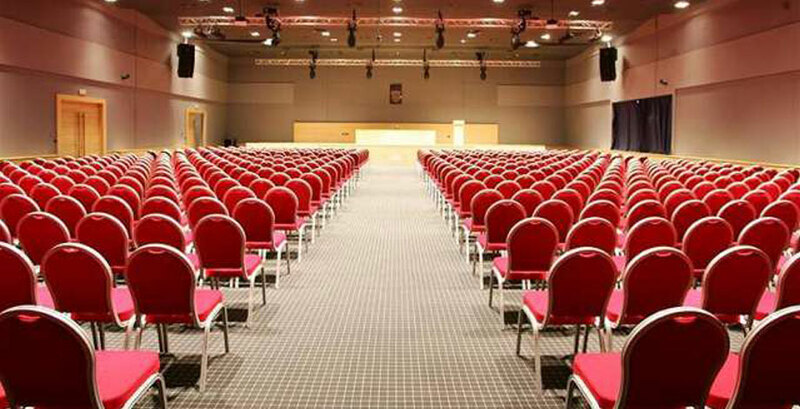 Whether you require a complete conference management or merely a planning of a specific activity, our team of highly professional and educated event planners will provide personal attention as well as their expertise and resources to make your upcoming meeting or conference impeccable. 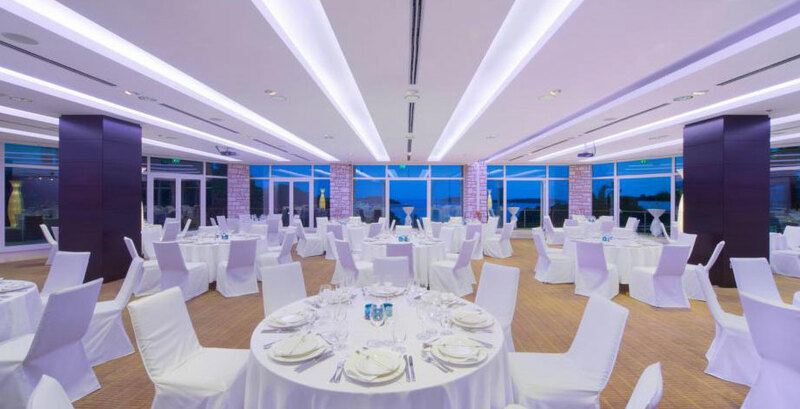 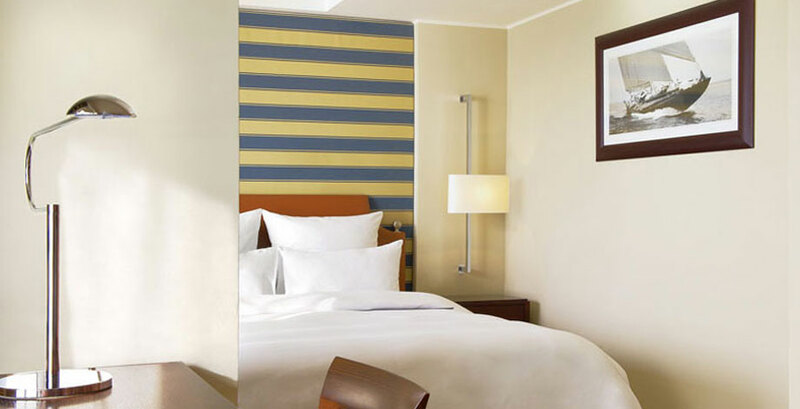 Our services include catering, entertainment, hotel reservations, transfer, interpreters, hostesses, site selection, crafting designs for meeting and function rooms and preparing a preliminary budget. 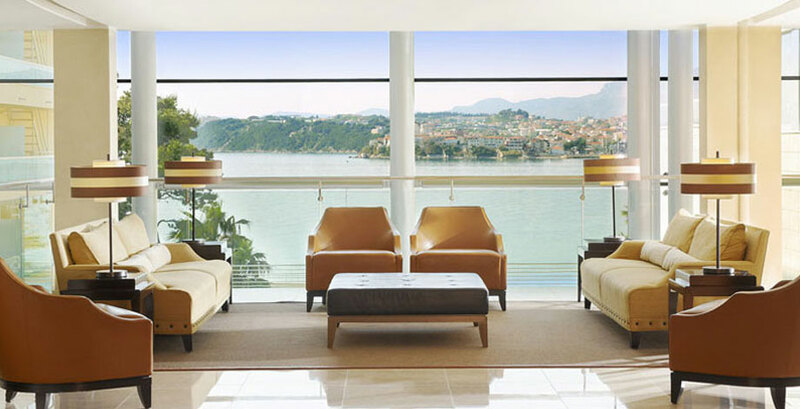 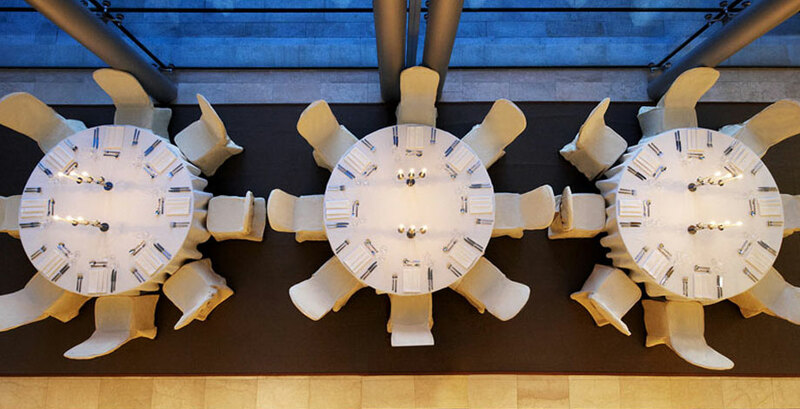 Our extensive local knowledge enables our team to choose only the most luxurious hotels and facilities of highest standards, containing all the necessary amenities required for your event as well as providing multilingual interpreters and other pertinent details essential for ensuring a successful execution of conference management. 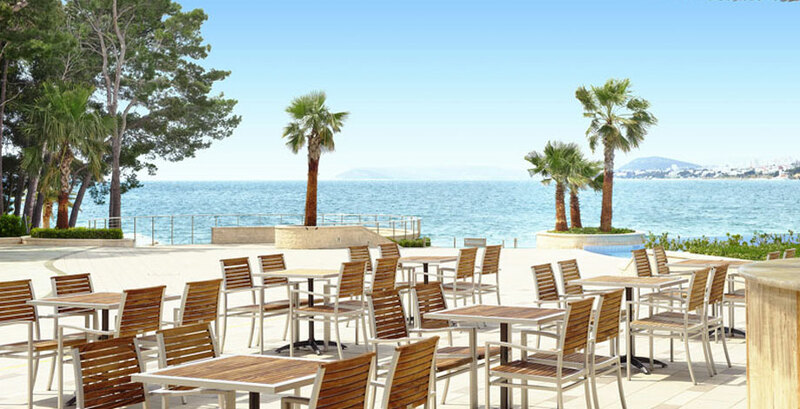 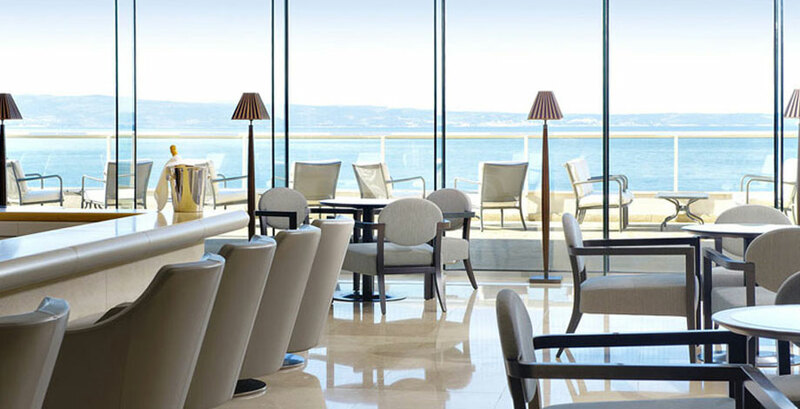 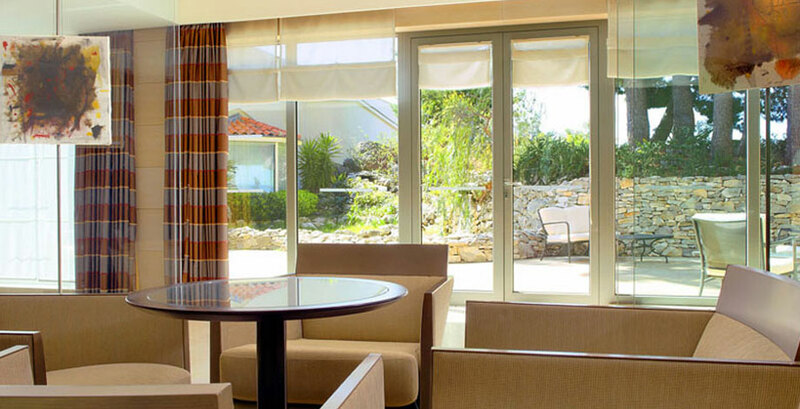 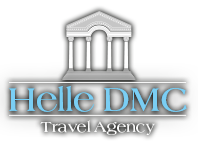 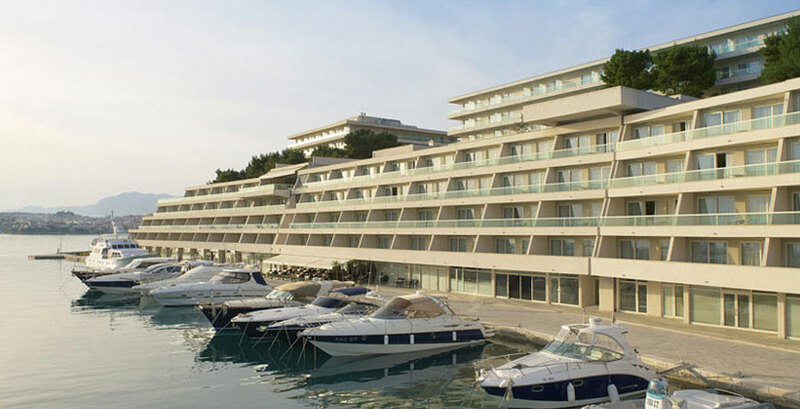 With 15 years of experience in organizing congresses and conference meetings for our clients, Helle Travel Agency has developed a high-quality relationship with hotels and their staff whereas our team of devoted and competent professionals is ready to face any challenge and demand in order to ensure the best conference planning in Croatia. 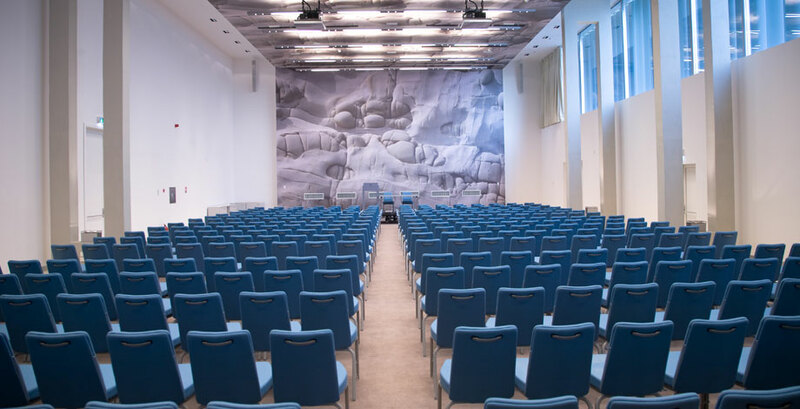 Due to comprehensive support, on site coordination and logistic consultation provided by the members of Helle Travels team, our assistance facilitates the planning of your conference meeting by adding a special personal touch to your event. 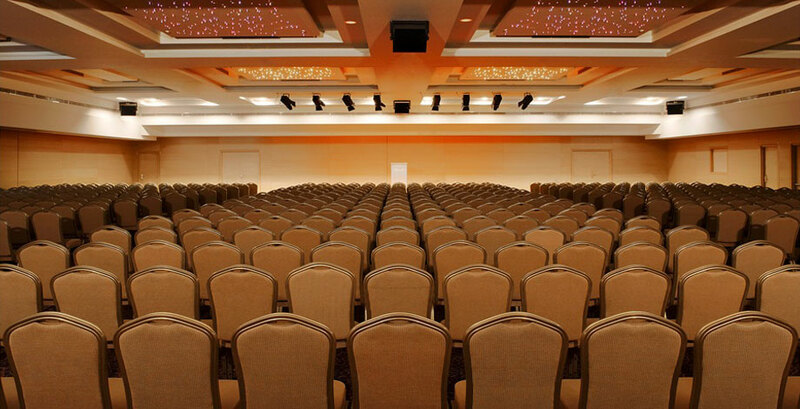 Each aspect of conference management is executed and coordinated in order to match the conference objectives and to deliver bespoke event solutions.